Bittersweet Enchantment: Release Day Blitz: The Grind by Kristen Kehoe! 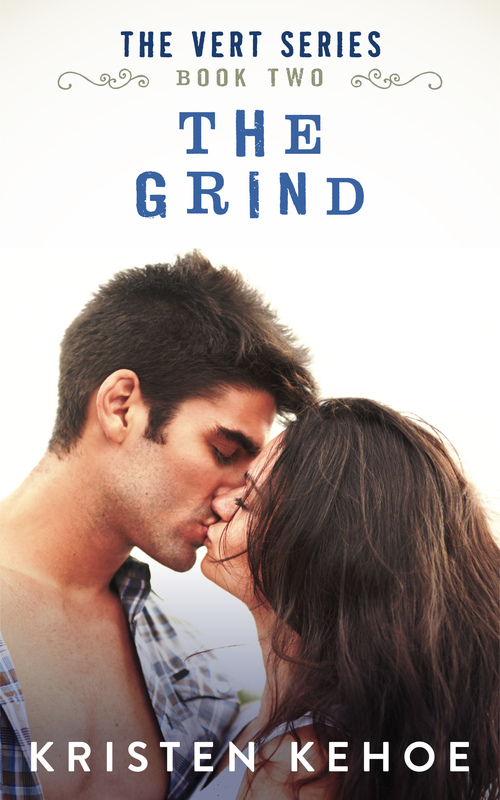 Release Day Blitz: The Grind by Kristen Kehoe! Welcome to the Release Day Blitz for The Grind by Kristen Kehoe! Hunter Jackson was on top of the world when that phone call came. His third X Games title still fresh, a female in his lap, and sponsors ready to offer him any deal he wanted--the kid from California had made it big. And then his phone rang. And it kept ringing. And that news that no one wants was waiting for him on the other line. "It's Mom," his sister said. And like that, his world changed. Months later, Hunter isn't skating--he's at home, taking care of his mom, and keeping the rest of his family together, flipping houses to pay for the medical bills that just keep piling up. In need of a new foreman, Hunter gets a shock when Isabel Rojas shows up to his job site, more gorgeous than any woman he can ever remember, and a mouth that whips of Spanish insults with deadly precision. Isa comes from a house full of dominant men ready to tell her what to do—she loves them, but she refuses to be the woman who takes orders from a man for the rest of her life. She’s determined to be independent: her own apartment, her own job, her own person. In a family as large and committed to each other as hers, this is not an easy task. Two years of community college, an AA in construction management, and halfway through her apprenticeship as an electrician, Isa knows what she wants, and she’s on a mission to claim it. 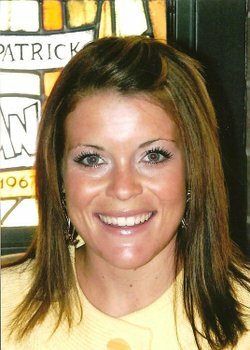 When she shows up on Hunter Jackson’s job site, she has a chip on her shoulder, and an already formed opinion about the kind of man he is: rich, entitled, careless. The kind who broke her sister’s heart years ago—the kind Isa swore she would never let into her own life. But plans don’t always work the way we want. Assumptions can be wrong, people can change, and hearts don’t always listen to logic. I am the youngest of three daughters and I think this is the reason I enjoy writing about love so much. I come from a family of high school sweethearts, save myself (thank God), and I have watched how finding love, the real kind, can make a person stronger. My parents have inspired me every day because they found each other at eighteen, got married at nineteen, and never looked back. Now, 35 years later they are still going strong and it makes me realize that love really does aide us in all things. I write young and new adult books because I think it's the time period in our lives that is the most difficult and I enjoy love stories because we all need hope. Reading about love gives me hope, so I hope my writings about love do the same for any reader who happens to glance at the pages. I have a daughter, a Great Dane, and a beautiful husband. I love books, coffee, and my family...and shoes. Just saying.